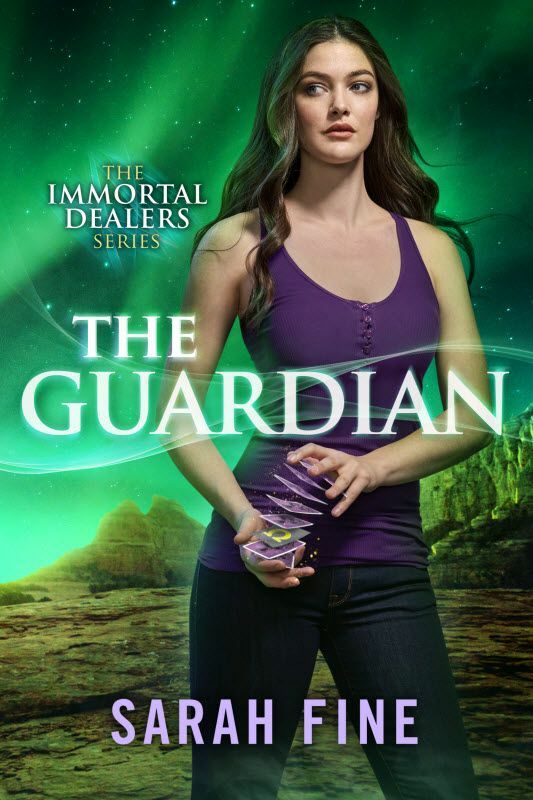 To celebrate the release of THE GUARDIAN by Sarah Fine, we're giving away six paperback copies of The Serpent, the first book in the Immortal Dealers series! GIVEAWAY TERMS & CONDITIONS: Open to US shipping addresses only. 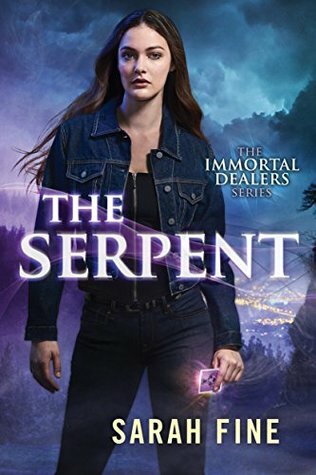 Six winners will receive a paperback copy of The Serpent by Sarah Fine. 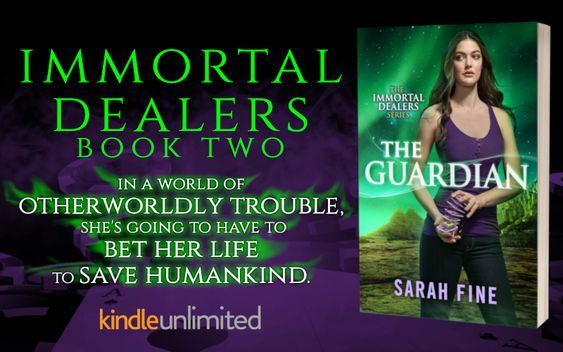 This giveaway is administered by Pure Textuality PR on behalf of Sarah Fine. Giveaway ends 11/5/2018 @ 11:59pm EST. Limit one entry per reader. Duplicates will be deleted.